Not all Collision Centres and repair facilities are created equal. 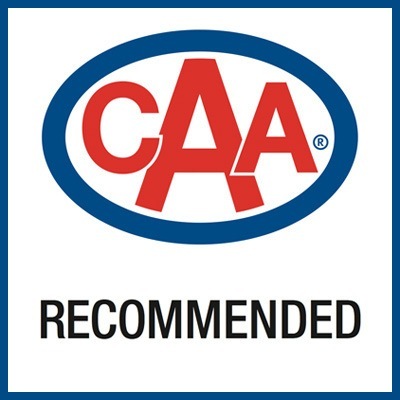 Ken Shaw Toyota is CAA recommended, guaranteeing you security and peace of mind on all repairs for as long as you own your vehicle. That means when accidents happen, the Canadian Automobile Association trusts our Toronto Area dealership for quality parts, services, and repairs, helping you to get back on the road again.